There are a few candidates who try to lay claim as the official ambassador of golf, but no one carries as much weight than that of Jack Nicklaus. His resume is completely bulletproof, and his run from the early 1960’s and the two decades after that will never be topped. Sure, most people look in awe at his 18 major championships, but one of his most underrated accomplishment was his additional 18 runner-up finishes in majors. I hope there’s a very rich man who pounded Jack Nicklaus – Top 5 and Top 10 props for a solid decade that’s sipping on his pina colada on some island in the Caribbean right now. As the biggest name in golf, architects sought to work with Nicklaus to build new golf courses to attach his name to. 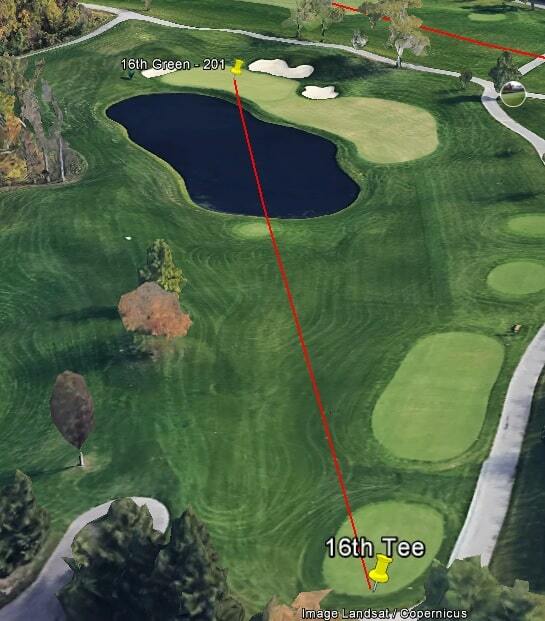 One such course was in Nicklaus’s hometown of Columbus Ohio where he helped design Muirfield Village. 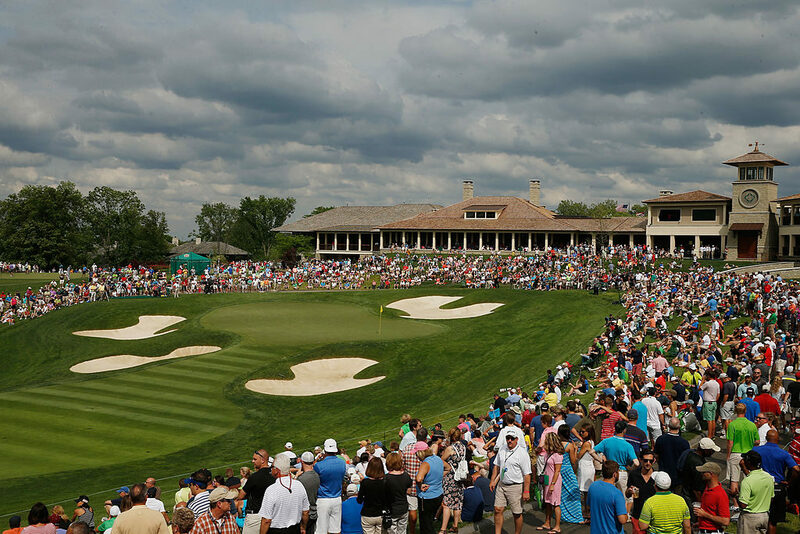 There are two golf courses on the property – the Country Club of Muirfield Village and Muirfield Village Golf Club, host of the Memorial for the 33rd time this weekend. Nicklaus is the most successful golfer at The Masters of all time, and his success at Augusta National played a significant influence when he designed Muirfield Village Golf Club. Like Augusta, the course is comprised entirely of bentgrass. 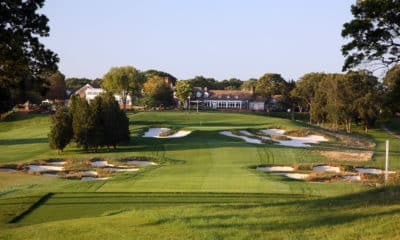 Unlike Augusta, though, the wet springs in the Northeast and Midwest make the rough thick and lush this time of year, meaning that it plays a little more penal than at Augusta where someone can bomb and gouge the course with ease. But like Colonial last week, the bentgrass greens roll like butter and play very, very fast. When the course is ramped up the greens can run 13+ on the stimpmeter, which presents a challenge to all golfers of various putting capabilities. 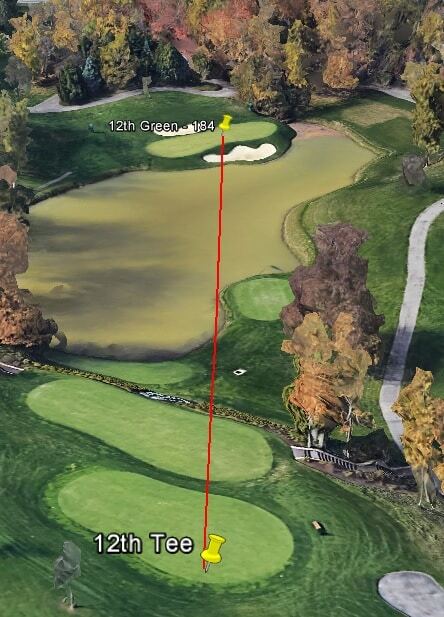 Muirfield Village provides a true test in all facets of the game. The fairways are rather generous for the typical run-of-the-mill PGA Tour stop, meaning that guys can pull driver freely if they so choose. But the greens are some of the smallest the golfers will face this year. That’ll place a premium on golfers who have their irons dialed in. 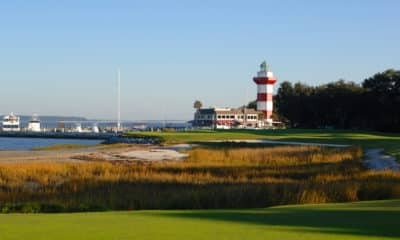 Even so, everyone will miss the green more than a few times this weekend, and with deep rough, it’ll test their scrambling skills to get up and down for par. The field is one of the strongest for a regular PGA Tour stop this year. Last week several top European stars played at the European Tour’s flagship event at Wentworth, but most of them came back across the pond to pay homage to The Golden Bear. Picking the right golfers for your DraftKings lineup or trying to fill out your prop sheet will be a fairly difficult task. A real murderers row here, as almost all of them, could lift the trophy on Sunday afternoon. Of the very top choices, Dustin Johnson, Jason Day and Justin Thomas are all fairly safe options. With wet weather expected both Thursday and Friday, it should lengthen the course and allow someone to overpower it with their driver. That should favor all three of these guys if they’re firing on all cylinders. With such a deep field you can afford to build your lineups around two of them and fill out the back end of your roster with cheap options with upside. I can’t remember the last time Jordan Spieth was anything less than a 15/1 favorite to win a golf tournament, but with his broken putter here we are. It was the same old story for him last week – 10th overall in Strokes Gained Tee to Green, but one of the worst putters all weekend. That’s depressed both his DraftKings and futures odds to the lowest it’s been since early 2015. But like Augusta, the quick greens at Muirfield Village will level the playing field between those who are excelling and struggling with the flat stick. He also can’t be this miserable with the putter every week. One of these tournaments he’ll have an average putting week and be right back in contention like he was earlier at The Masters. There are not many times to jump on Spieth at this low of a price, so I wouldn’t object to anyone throwing 18/1 on him to win or building around him in DraftKings. …let everyone else drink his Kool-Aid this weekend. Fair warning – Henrik Stenson is my favorite golfer. I am incredibly biased when I try to handicap his tournaments. But I love the Big Swede this weekend. Stenson didn’t play at Wentworth last week so he should be very well rested heading into the Memorial. Stenson’s tremendous game from tee-to-green should translate quite well, and after struggling around the greens for the past few years he’s been great chipping from the rough in 2018. 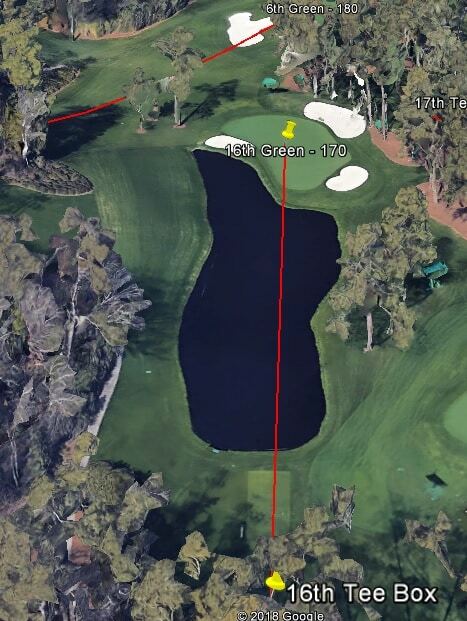 Stenson hasn’t been able to break through for a victory yet, but he’s had several close calls including an incredible performance at Augusta with similar conditions he’ll face this weekend. Some books have yet to release their tournament matchup props, but as long as the matchup is right I’ll be on his side of those this weekend (please, please give him to me against Tiger). Tony Finau reclaims his placeholder as a favorite of mine whenever he tees it up. Sometimes he makes me look good, sometimes not so much. But with wet conditions expected most of this week I expect the course to play much longer on the scorecard. That sets up perfect for a big hitter like Finau who’s also striking the ball beautifully with his irons. Finau proved that he could handle the bentgrass fairways and greens at Augusta and has a good history at Muirfield Village. Finau finished T8 in 2015 and T11 in 2016. With a few weeks off, expect Finau to be fresh and out of the gates fast on Thursday. Yikes. That’s the only way to describe Patrick Cantlay last weekend at Colonial. Cantlay had been one of the most consistent ball-strikers on the PGA Tour this season, but last week was a completely different story. Cantlay lost 2.85 strokes Tee to Green over the course of two rounds and went home early. But a missed cut might be a bit of a blessing for any of his backers this weekend. For one, temperatures were brutal in Fort Worth last weekend so he should come in a little fresher than anyone who either played the weekend or flew across the pond from Europe. But more importantly, though, is that many people may overlook him after a dreadful performance. Earlier I mentioned that it’s possible to build around two studs in DraftKings with cheaper options on the back end – Patrick Cantlay is a terrific candidate to pair with your thoroughbreds. If he can work out whatever ailed him in Texas, a bounceback should be in order. This is a huge week for Ryan Moore. 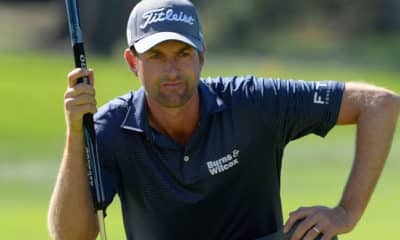 Currently, he sits 66th in the Official World Golf Rankings, meaning as of right now he would have to go to Sectional Qualifying next week if he wants to play in the U.S. Open. With a good finish at the Memorial, though, he could cancel his tee time Monday morning and punch his ticket to Shinnecock. 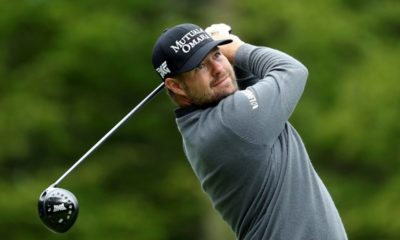 Moore has been one of the most complete golfers on the PGA Tour this season – 14th in Strokes Gained Tee to Green, 36th in Strokes Gained – Off The Tee, 34th in Strokes Gained – Approach and 3rd Scrambling from the Rough. It hasn’t translated to contending for a win too often this year, but with a chip on his shoulder, I’ll expect him to be in the mix throughout the weekend. He’s another cheap option on DraftKings and also has some tasty 5/2 Top 20 odds that I’ll be dabbling in as well. Even with this deep of a field, Luke List shouldn’t have this low of a DraftKings price. He’s passed with flying colors at different styles of golf courses he’s played. 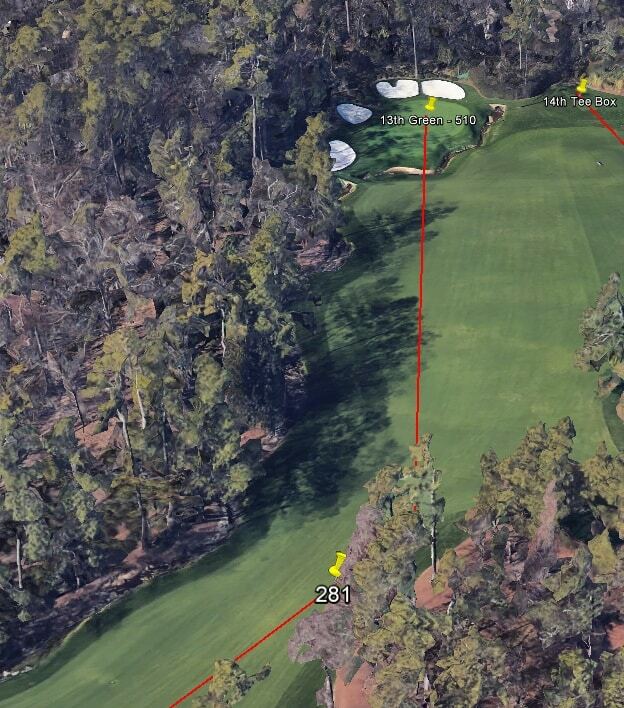 Throw him at a short, tight track like Harbour Town – T3. 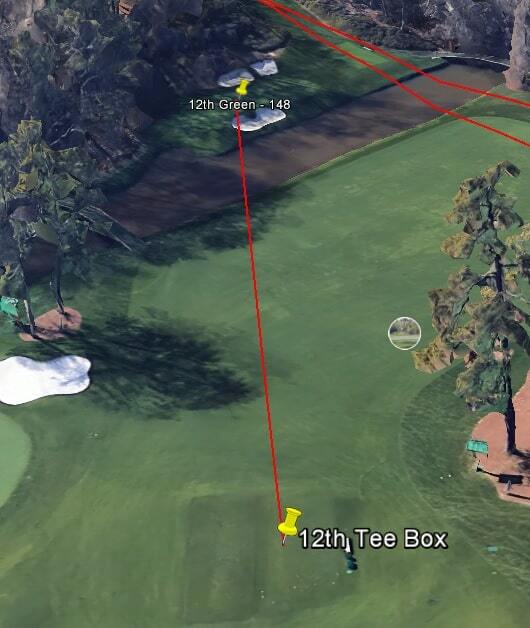 Have him tee it up at a hot, muggy, long course like Quail Hollow – T9. Send him to a tough, hazard-filled course like PGA National – solo 2nd. The list has been tremendous all year thanks in part to an improvement in his approach shots and scrambling. He checks a lot of boxes for me this weekend and I’ll be looking to pair him against a weaker golfer in matchup props and at +325 for a Top 20 finish. When you’re looking for deep sleepers 150/1 or worse, it’s best to try and target those who have been solid in ball striking statistics but haven’t been able to translate that to the scorecard. One of those guys this week is J.J. Spaun. He’s 44th in Strokes Gained Tee to Green and 11th in Strokes Gained on Approach, but because he’s been a disaster on the greens he’s missed 6 of 11 cuts in 2018. He’s sandwiched two solid performances with two missed cuts, but here’s hoping he can excel at a track that elevates underrated ball strikers to the top of the leaderboard for a surprisingly good finish.